The minute I heard about Traveler Beer Company’s IPA Shandy my mind instantly jumped to an iconic Jeff Goldblum quote, but with a boozy twist: “[your brewers] were so preoccupied with whether or not they could that they didn’t stop to think if they should. 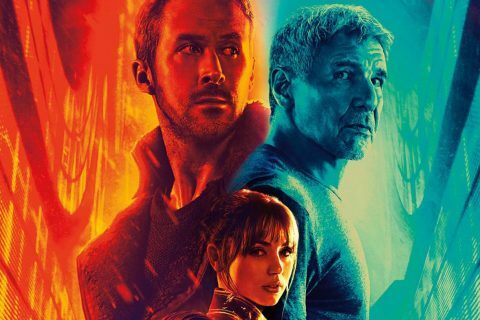 I honestly questioned why this mashup was even necessary and if it could even be pulled off successfully. After my first taste most of my fears were laid to rest as I saw that there was indeed room in the massive craft brew industry for a spunky new amalgamation of the IPA and Shandy styles. Traveler is not known for playing it safe by just releasing one safe and dull beer after another, it takes risks and ventures where few breweries dare and in this case it has created something wholly unique and true to Traveler’s delicious absurdity. 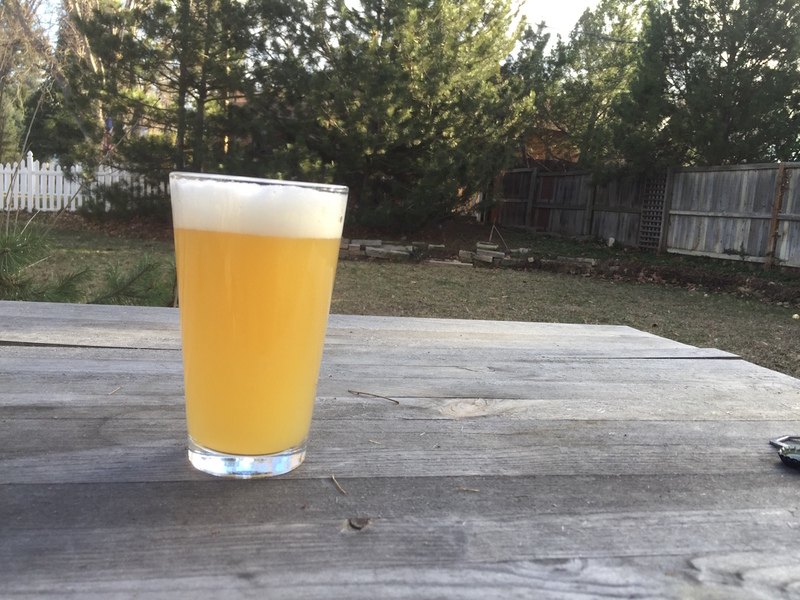 Pouring from a bottle into an american pint glass Traveler IPA Shandy viciously builds a thick and dense pure white head that dissipates very slowly over time. Traveler uses seven different hops in the brewing process and the result is a nose that is hop forward and dominated by grapefruit scents that ready the palate for the of menagerie of tastes to come. The flavor profile is this beer’s most unique quality; its hop dominated nature is complimented and subdued by the citrus acidity of the grapefruit and smooth drinkability of the Shandy style. 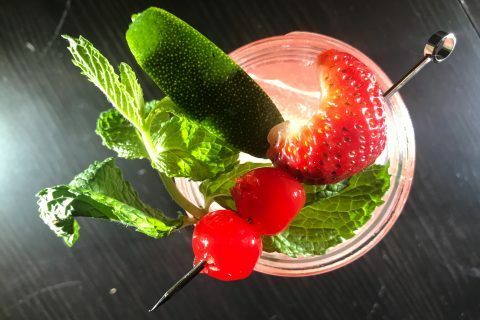 Due to even and clean carbonation, a balanced palette, and a mere 4.4% abv there is little aftertaste to this brew making it an easy drinking favorite that most people would find quite satisfying. 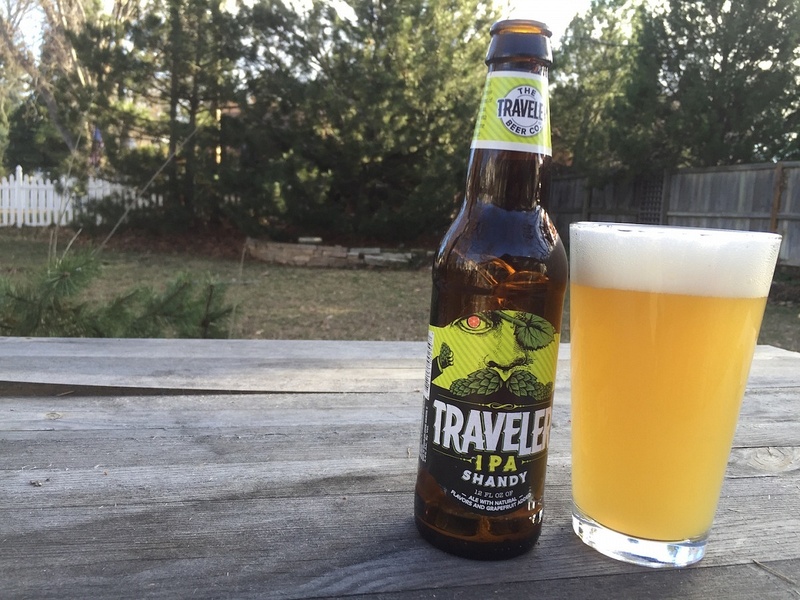 In all, Traveler has a strong track record of taking the Shandy style and applying their extremely creative twists such as they did with their Lemon, Grapefruit, and even Pumpkin iterations. I am a fan of each of these and this IPA Shandy is true to Traveler’s break all barriers and take no prisoners attitude. The IPA Shandy is yet another daring and genre-bending beer that while it may not be everyone’s forte, it will definitely please those looking for something bit more adventurous and non-normative. 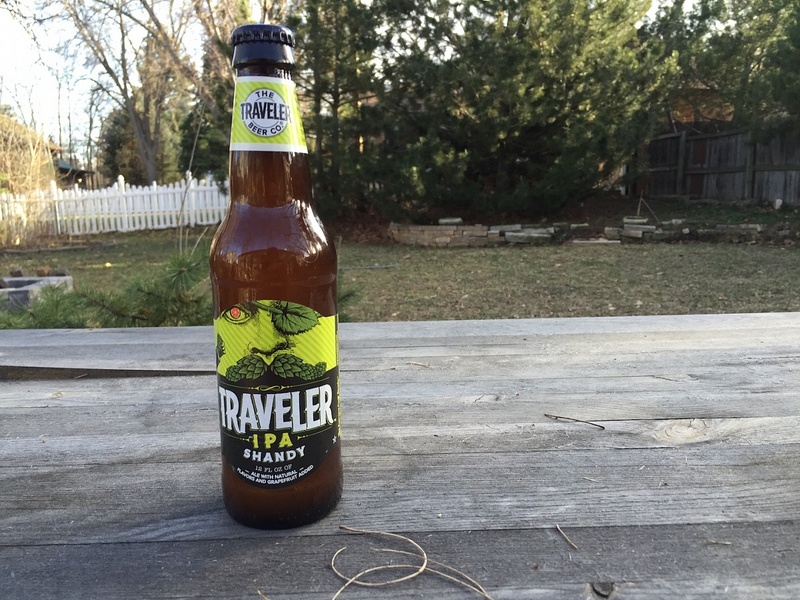 Pick up Traveler’s IPA Shandy if you are looking for an easy drinking IPA that is complex yet accessible and far more refreshing than any other IPA on the market.